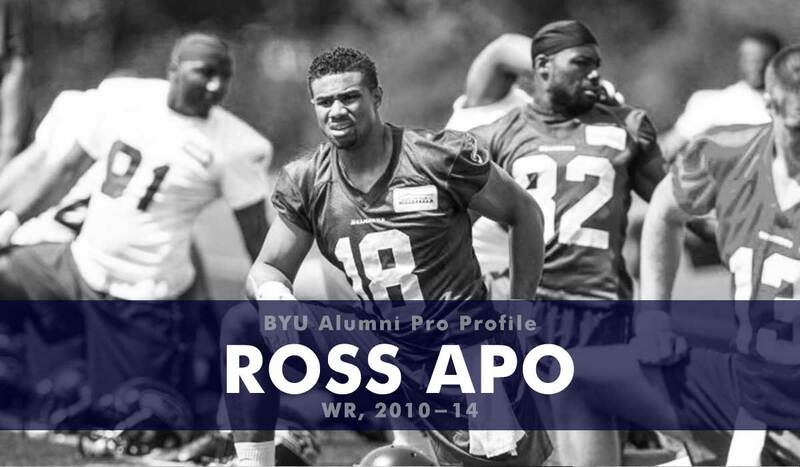 At BYU Apo was a four-year letterman and recorded 80 total receptions for 981 yards (12.3 ypc) and 13 touchdowns. His best season was as a freshman where he had 34 receptions for 453 yards and nine touchdowns. He was the FBS Independent Freshman of the Year and a Freshman All-American. Apo struggled with various injuries during his collegiate career (finger dislocation, should dislocation) but did put up solid numbers on his pro day (4.56 forty, 36.5-inch vertical, 11-foot-2 inch broad jump). Apo was not selected in the 2015 NFL draft but did get an invitation to the Seattle Seahawk’s rookie mini-camp. He now works in real estate and trains receivers (including several BYU recruits) with his Utah-based wide receiver training company MILE-WR. This Pro Profile details the BYU and professional career of a BYU football player. To see which other alumni have played professionally since 2000 please visit the FB Pro Tracker portion of the website. The book “Saturday to Sunday: BYU Football Alumni in the NFL (2000-18)” will be published in July 2018. This Pro Profile is a stub that is expanded upon in the book to include prep, collegiate, and professional summaries, statistics, NFL transactions, where are they now updates, and interviews. For more information or to be notified of the release of the book please sign up here. 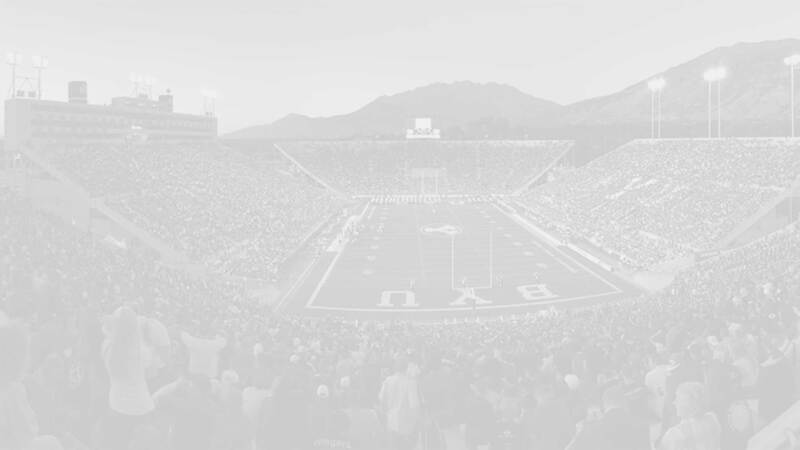 Sign up for the newsletter to get advance resources related to BYU football & basketball. This includes early drafts of Pro Guides, recruiting analysis, and more. I hate spam. Your email address will not be sold or shared with anyone else. And I hate to spam. You'll only get emails when I have new products (e.g. resource guides) or anyalysis to share. Become a BYU "insider" by sending any additional information on BYU recruits, players, and alumni to: tyler@byuinsider.com.